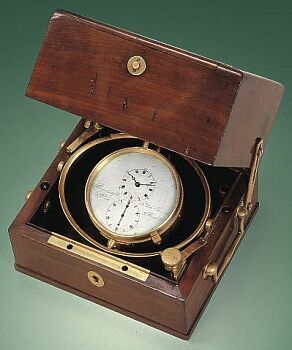 Galileo, then Breguet is our Leonardo. handed down and continued by subsequent generations. was increased, but the company lost money every year. increasing its workforce nearly 50%. jewel and the world leader of haut couture watchmaking. Or so they have said. investment in the manufacturing of their own movements. ref. 5054 which has all of the same features. unquestionably the strongest brand in fine watchmaking. 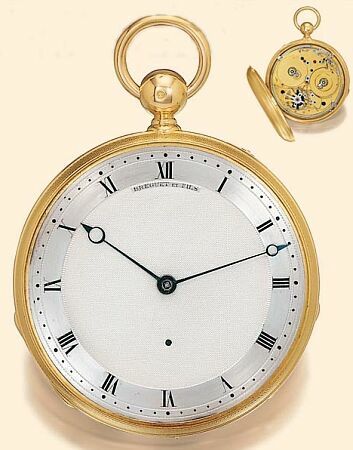 movements used by Montres Breguet were exclusive. market feeding frenzy of entry level sports watches. but the last were fine movements of impeccable craft. in haute horlogerie by Blancpain. 150 years – including the Breguets themselves. 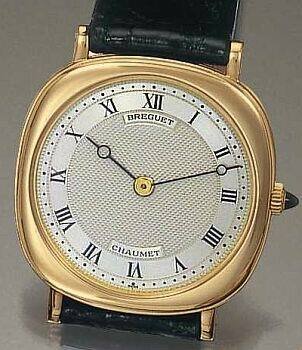 goals that have been set for Montres Breguet. the market can absorb those 25,000 watches per year. dumping which was undermining its overall credibility. question we will explore in Part II. 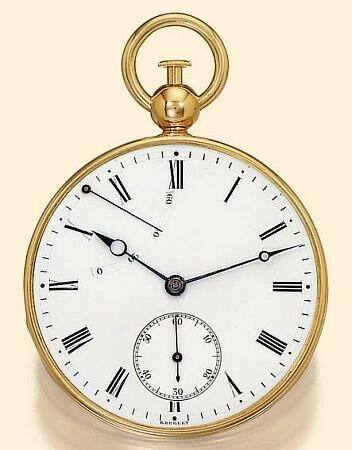 clockwatch (1825); courtesy of Antiquorum.